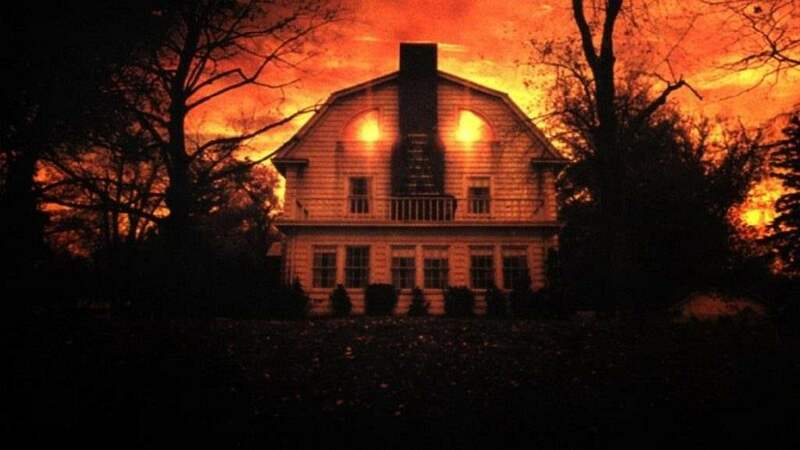 Home » The Amityville Horror Home On The Market! 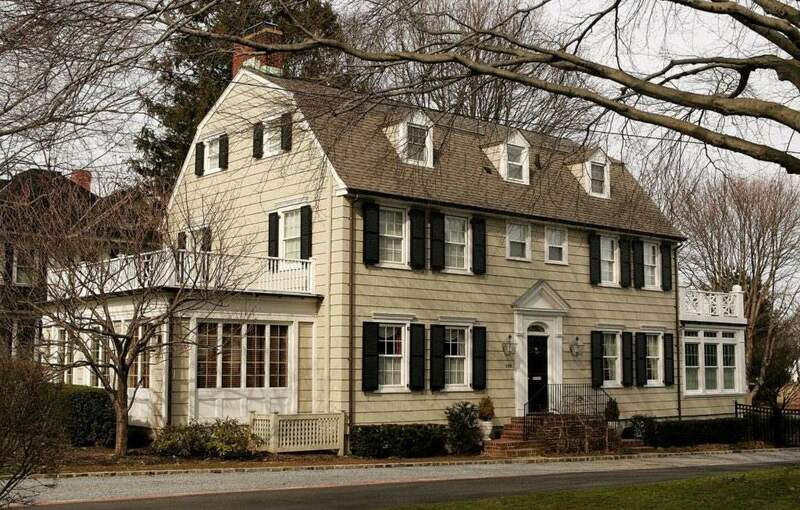 The Amityville Horror Home On The Market! 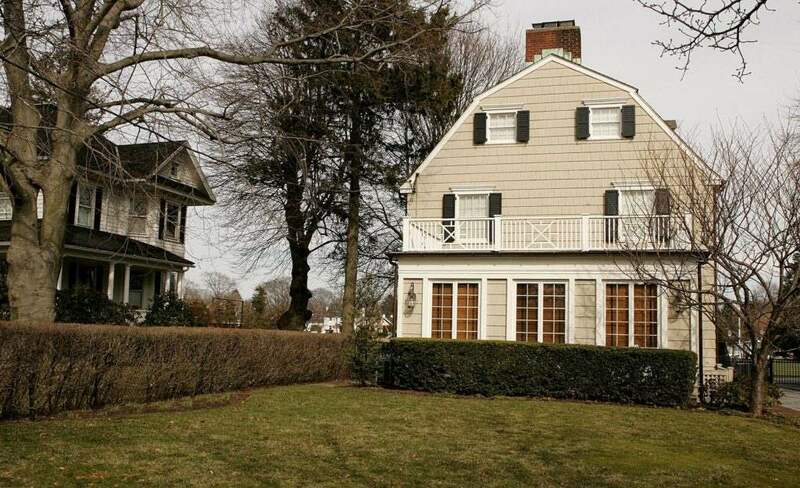 The well-known murder house that inspired The Amityville Horror book and movie franchise has been listed for sale according to Newsday. The waterfront home and Long Island cultural phenomenon has been put back on the market by its current owner Caroline D’Antonio. Currently listed for $850,000, the 5,000-square-foot, five-bedroom, three-and-a-half bathroom home at 108 Ocean Ave. is up for sale through Jerry O’Neill of Coldwell Banker Harbor Light. D’Antonio and her husband, David, who died last year, purchased the house in 2010 for $950,000. 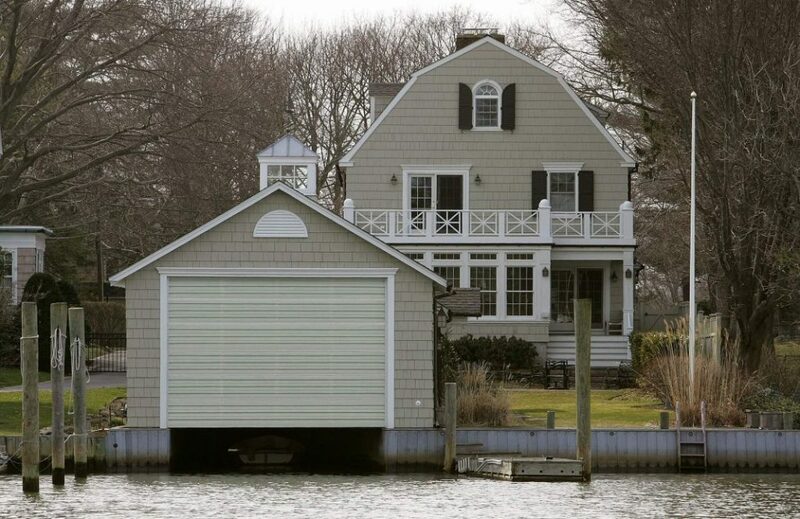 There is a two-car garage on the colonial-style home built in 1927 and it is located along a canal, with a boathouse and boat slip. For anyone interested in buying the house, O’ Neill is only accepting serious offers. The home was made famous and known as The Amityville horror house after 23-year-old Ronald DeFeo killed his parents and four siblings as they slept in the house on November 13, 1974. DeFeo is serving a life sentence at Green Haven Correctional Facility in up-state Dutchess County. In 1976 the Lutz family moved into the home after the Defeo Murders and claimed that strange supernatural events forced them from the home just 28 days later. In 1977, Jay Anson published the best-selling book The Amityville Horror: A True Story, and two years later, James Brolin (Catch Me If You Can) and Margot Kidder (Black Christmas) played George and Kathy Lutz in the 1979 film The Amityville Horror. A remake came in 2005 starring Ryan Reynolds (Deadpool) and Melissa George (30 Days of Night). Amityville: The Awakening, is due out early next year. Sam Raimi’s Next Project Revealed?